The LG G Watch, Model: (LG-W100). 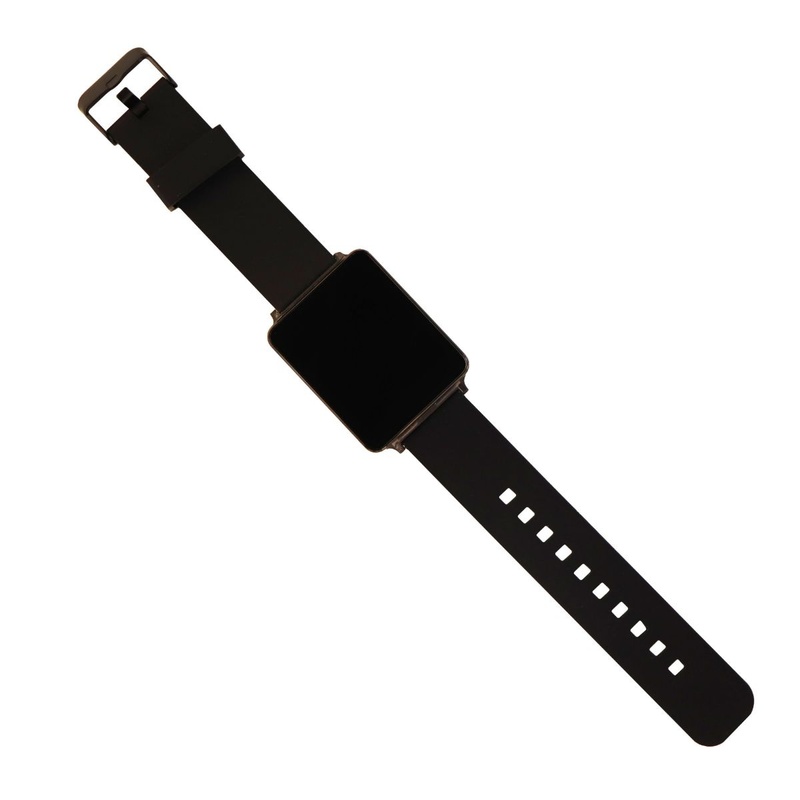 Black version with 1 size black band. Comes with Generic Charging Dock (Comparable to OEM). - Receive and view important mobile notifications on the 2.2" touch-screen LCD. - The G Watch shows off Android Wear's impressive voice recognition, Android phone connectedness, and potential for future app support. - It has solid build quality, is water- and dust-resistant, and the included magnetic charger is easy to use. 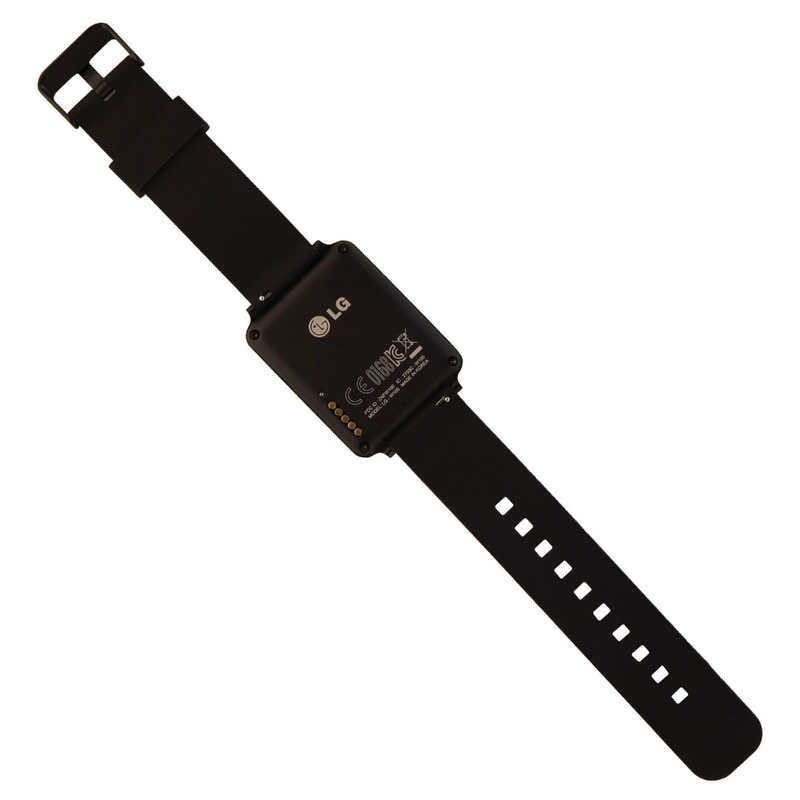 - Bluetooth 4.0 technology lets you easily sync with your compatible Android device to this LG G Watch.